Brett Morgen. USA, 2015. Original language, Spanish subtitles. 132'. 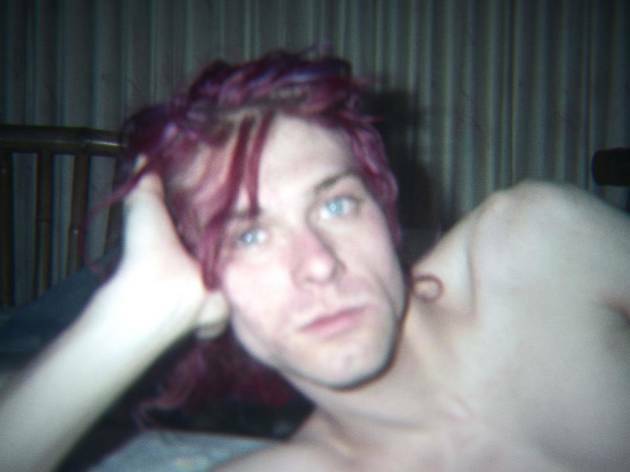 'Montage of Heck' is the most empathic and complete exploration of Kurt Cobain’s soul. 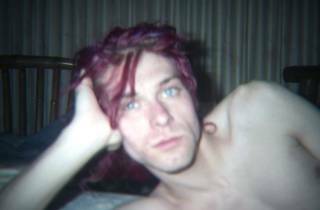 Family, friends, ex-girlfriends and ex-Nirvana members come with their hands full: photos, super-8 footage of his childhood, notebooks, phone calls, early interviews. All topped off with animated fragments!